Here’s a program I produced for WFAE’s “Charlotte Talks” for Monday, Sept. 21, 2015. In the early part of the 20th century, educational opportunities were limited across the south for African Americans until Julius Rosenwald stepped up to fill that gap. Though he never finished school himself, he rose to become head of Sears, Roebuck & Co. and started a fund that built nearly 5,000 schools from Maryland to Texas between 1913 and 1932. North Carolina had 800 – more than any other state. 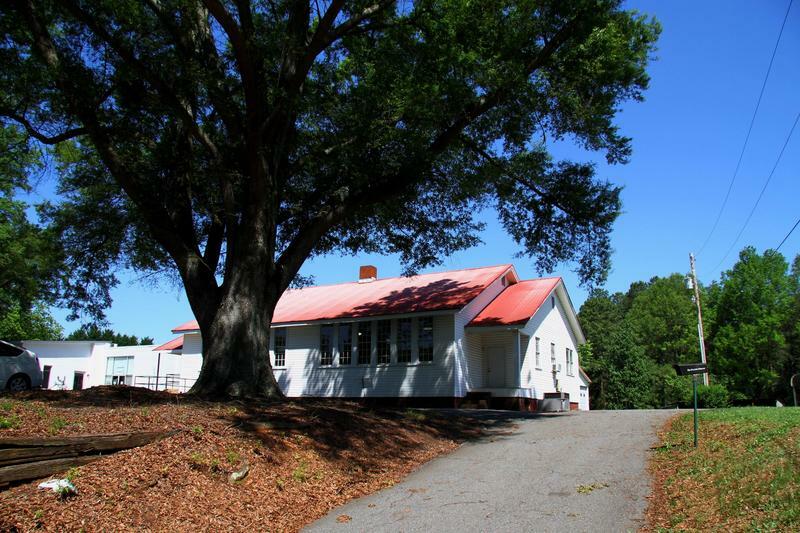 A look at the legacy of the Rosenwald Schools here and around the South. Tune in at 90.7 WFAE at 9am or 9pm, or stream it online at the link below.